As I enter my 21st year in Real Estate sales, I can honestly say I am more excited than ever! I have built a solid career on a philosophy of clientrelationship based on honesty, integrity, and dedication. As an agent selling about 650 homes, it was vital to establish The Mendenhall Group. This team of specialized professionals is uncommon in this business and provides you with excellent service. We serve Chester, South Western Berks, and North Eastern Lancaster Counties. Our towns of choice are Elverson, Morgantown, Honeybrook, Birdsboro, Mohnton, Churchtown, Blue Ball, New Holland, Warwick and many other towns in Twin Valley area especially. 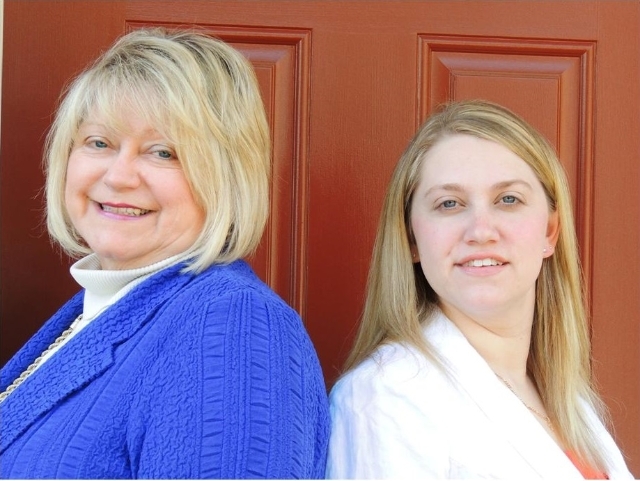 Our team consists of Leona Mendenhall, Listing Specialist, Robyn Landean, Executive Administrative Assistant and Buyer's Agent. Leona and Robyn have a Real Estate 101 Course- a must for the first time home buyer-and, it's free! We believe strongly in customer service, read our references and see what others say about us. Often folks are shocked we answer phone right away or call back so quickly. Go to the About Mendenhall Group page and click for the client testimonials. In the market of today we are very successful in the short sale process or helping you not have the Sheriff Sale occur if only you call us fast enough. Our number is 610-363-HELP(4357) because that's what we do! The Mendenhall Group Mending your dreams into REALiTY. Keller Williams Real Estate. 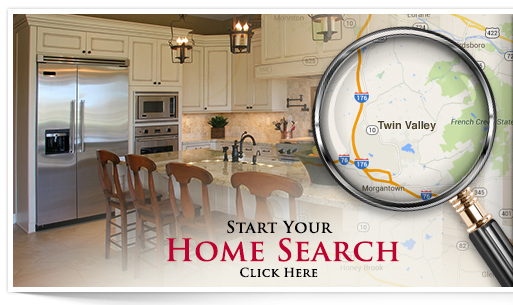 Also, the local Twin Valley Homes number is 610-273-4300.